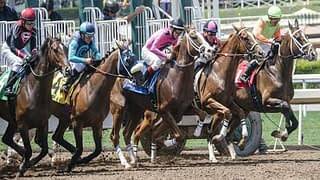 With race favourites often being heavily backed and bookies slashing the odds until there is no longer any value to be found, betting on underdogs can be a profitable alternative. 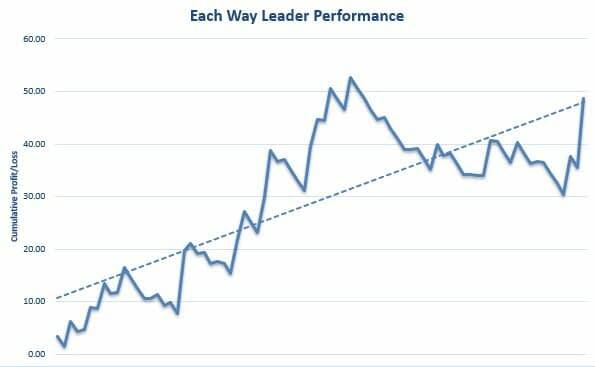 The Each Way Leader service from the Betting Gods platform does exactly this, by researching daily value bets on outsiders at huge prices. The service has been running since September 2017 and has reported a profit of £2,167.30 to £10 stakes (or 216.73 points) at an ROI of 34.4% to date. The sales page asks "Are you a thrill-seeker looking for some excitement?". This is because if the horse places there will be small profit made but if it happens to win the race profits can be massive. However, it wasn't going to be plain sailing. Betting at high odds can be turbulent so patience and a sensible staking plan was needed. The advised starting bank was 150 points and selections were to bet using a level 1 point each-way. Using this staking plan, the service had already more than doubled their starting bank with a 144.5% growth. Selections are sent out via email between 6-8pm each day, or alternatively they can be accessed via a private member's area or on the Betting Gods app. There are around 50-60 bets per month and the odds from historical bets have averaged at 10.00. The service is priced at £1 for the first 10 days, followed by payments of £30 per month, £60 per quarter or £180 per year. As with all Betting Gods tipsters, there is a 30 day money back guarantee. We will began recording tips from the service and reported our monthly results below. Our review started well with a profit of 15.3 points at an ROI of 28.3% over the first month. There were a few occasions where we were unable to match the advised odds, which had tallied up to a difference of around 5 points profit in comparison. The tips haven't been performing as well as Betfair SP with just a small profit of 1.87 points so far. The overall ROI over the first two months was 36%, which was a fantastic result and in line with the historical ROI of 35.7% reported on the sales page. It was a clean sheet for Each Way Leader with three out of three winning months. That worked out as an average monthly profit of 16.2 points with very little effort needed. We experienced consistent profits from Each Way Leader with a high ROI and healthy strike rate throughout our review and everything just ran smoothly in general. No crazy staking plans, just flat 1 point each-way stakes and a 150 point advised starting bank that seemed ample. Our total profit ended up being 7.5 points less than it would have been if we could have matched the advised odds. The tips did manage to make a profit at BSP over the three months but it was considerably less at 14.1 points, so it's best to place bets at the bookies the evening before the races. We achieved a total profit of 48.58 points at an ROI of 30.4%. It really is a top class tips service provided by Betting Gods with the usual professionalism that you get from this platform. At just £1 for the first 10 days, we would highly recommend taking a look. We reached the end of our AH Horse Racing review and were pleased to say we finished on a high with another profitable month. The tipster delivered a profit during the last three months and overall we finished with 18.52 points profit at a healthy ROI of 11.3% to achieve a pass rating. We've come to the end of our three month review of Robert Fraser's Tennis Tips and have made an overall profit of 83.39 points at an ROI of 17.9% at the available odds and advised stakes. After more than two years of searching, we are delighted to have finally found a winning tennis tipster! At the end of our three month trial of Elite Betting Syndicate we have made a profit of 11.86 points at an ROI of 4.6% at the available odds. The service has been easy to follow with tips being sent out each evening along with the current odds. 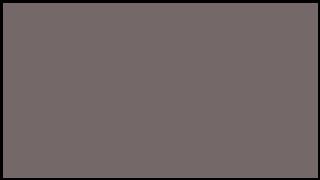 The tips are a mixture of straight win and each-way bets and they are staked at either 1 point each or 0.5 points each-way. We have been following John Baker's Banker Bets Value Picks service since the beginning of the winter football season and after witnessing 3 out of 4 profitable months, a total of profit of 17.08 points and a 42.7% increase to our bank, we are happy to award a pass rating. We've come to the end of our second trial of Early Odds and we are delighted to report another gleaming set of results. Over the past three months we have made a profit of 41.37 points at an ROI of 17.6% at the available odds. 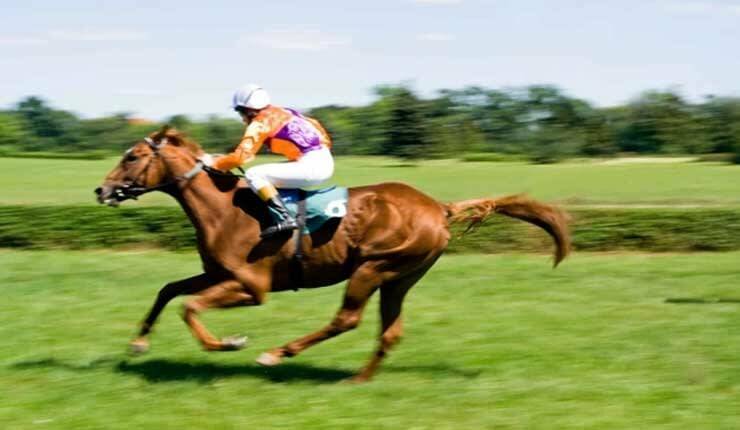 Each Way Leader Review is a horse racing tips service from Betting Gods that specialises in betting on underdogs at huge prices. Read our full 3-month review here.